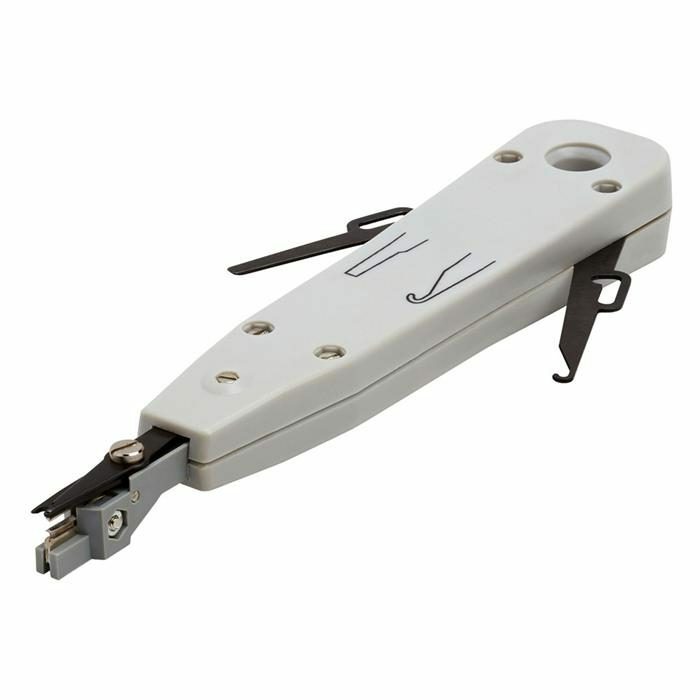 Impact Punch Down Tool punchdown tool is used for inserting wires into sockets, patch panels or outlets. 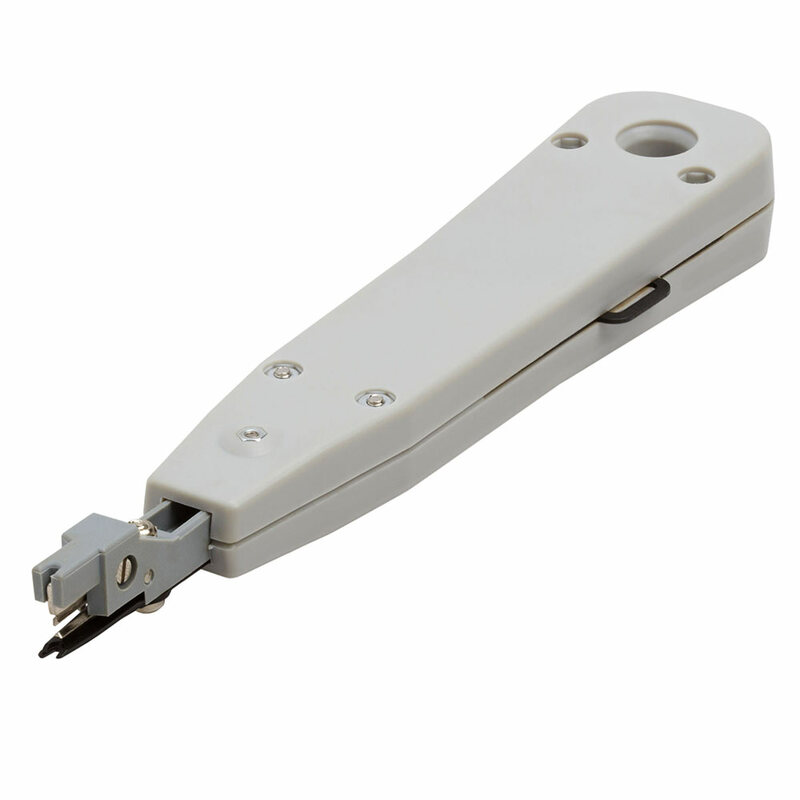 Blades precisely trim and insert wire. 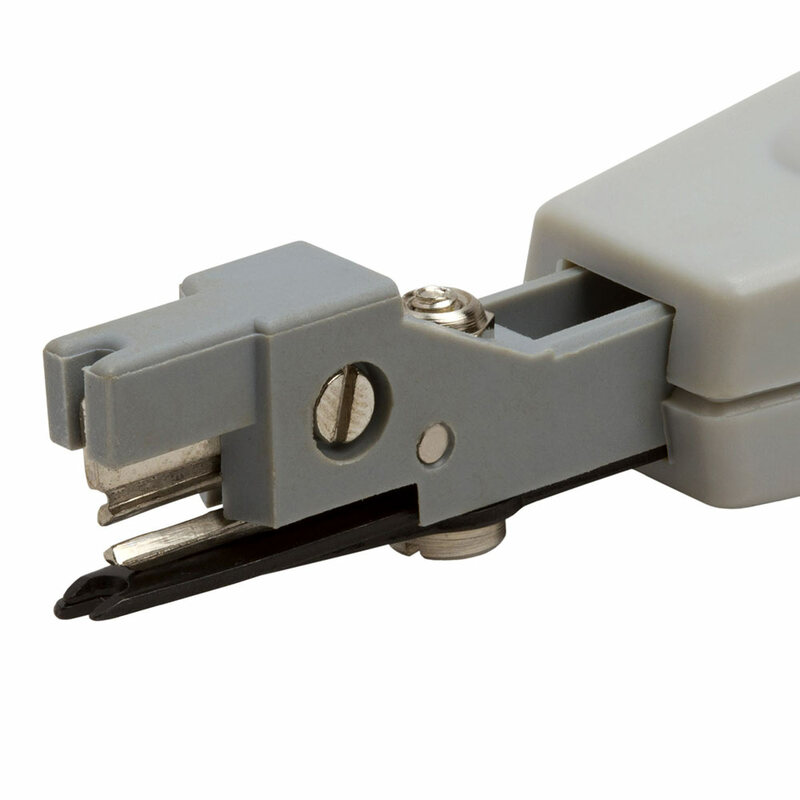 This convenient tool is the only thing you need to add, change or remove wires from connections.